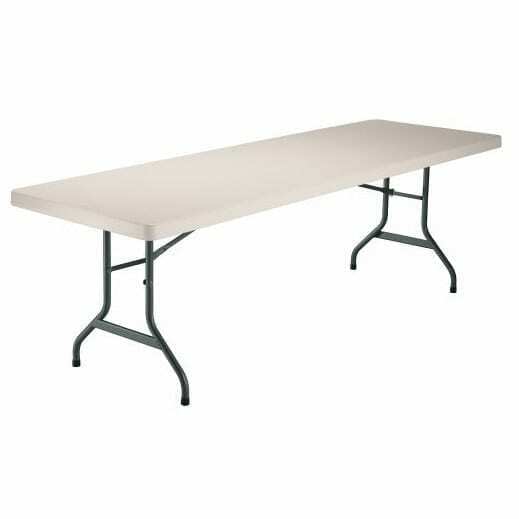 8 Ft Banquet Tables with a 30″ width are available in both durable plastic and wooden tops. Popular uses are as a: dining table, food service table or an accessory table. 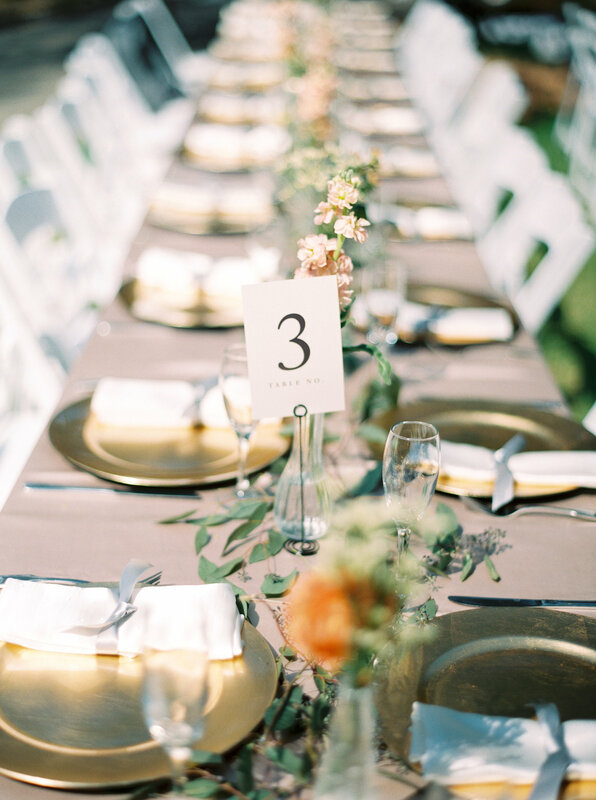 This banquet table rental seats 4 guests at each side and 1 guest at each end. 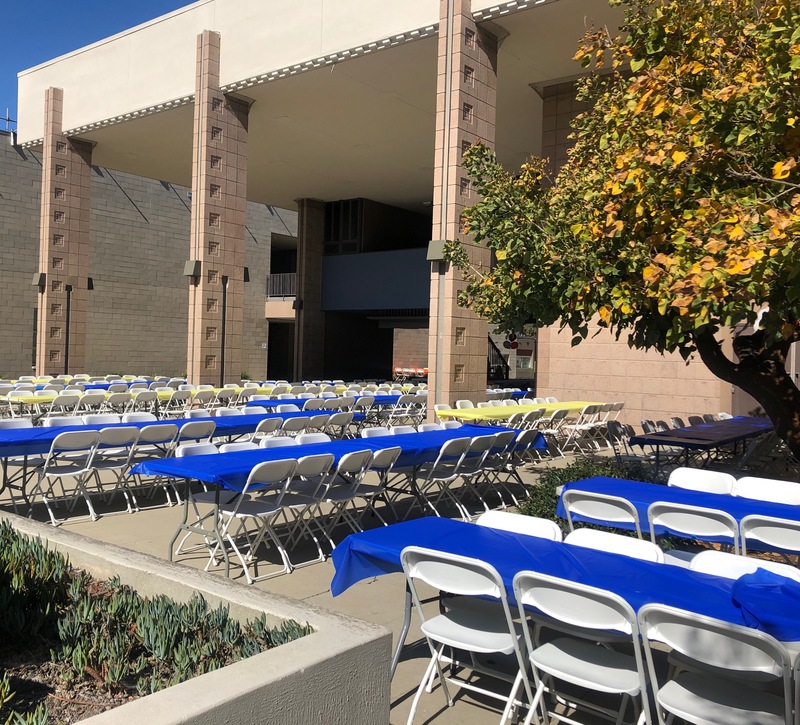 Foldable tables can be set up end to end to create one long banquet table. This is perfect for when you need to maximize your space or if you are at full capacity. 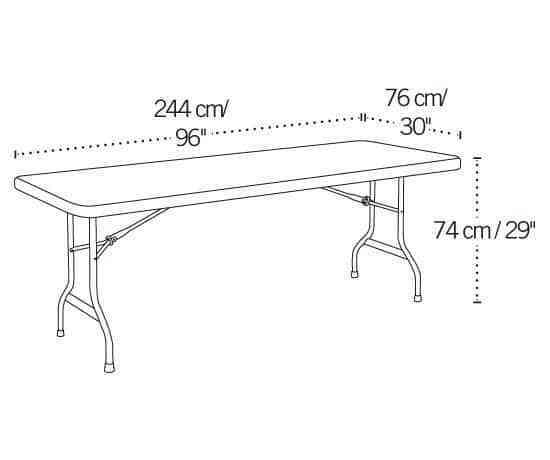 Click here to view events with 8ft dining tables.